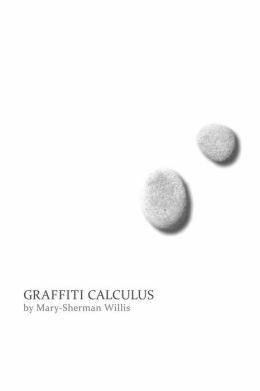 Mary-Sherman Willis is the author of Graffitti Calculus (CW Books, 2013), and the chapbook Caveboy (Artist’s Proof Editions, 2012) and translator of Appogiatures by Jean Cocteau (Grace Notes, 2017). Her poems and reviews have appeared in the New Republic, Hudson Review, Iowa Review, Shenandoah, and Poet Lore. A graduate of the Warren Wilson MFA Program for Writers, she serves on the board of the O.B. Hardison Poetry Series a the Folger Shakespeare Library, and has taught creative writing at George Washington University.